If you are a young professional or student in the field of parks and recreation, starting out in your career and getting involved in your national association may feel really daunting. You made a great first step with membership in the National Recreation and Park Association but where do you start? What opportunities are available? How do you set yourself up for success? 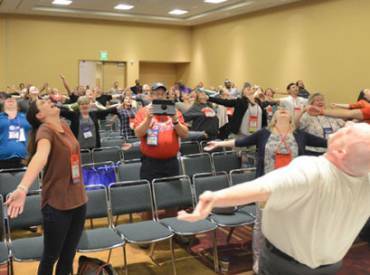 Lucky for you, the NRPA Young Professional Network (YPN) members have been in your shoes and put together a really helpful video that covers off on many of those questions and more to help you get your membership and career started on the right foot. What’s the YPN and BOD and what do they do exactly? And how can young professionals get involved? Leadership and decision making, why are they important? What are the best professional development opportunities for young pros? Get details about the 2015 NRPA Annual Conference and information about applying for scholarship and fellowship opportunities! Need advice, future leader? Here are some good tips. NRPA places value in young professionals and students, why? 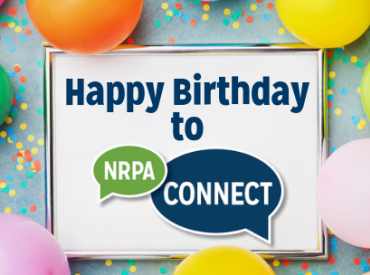 If you want to get involved and learn more about the Young Professional Network head to NRPA Connect, log in and join the community! Stay tuned for more videos and blogs from the YPN coming soon. You can watch the full video on NRPA's YouTube channel. 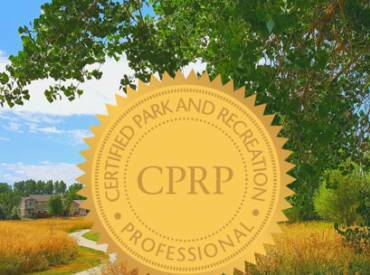 What advice or tips would you add to this list for young professionals just getting started with their park and recreation career? Leave a comment or tweet us @NRPA_News and @YoungProf_NRPA.